Water is generally considered to be the source of life on Earth. And for good reason. But there is a substance that has competed with it over the aeons for earthly accolades – sodium chloride, or as we commonly know it, SALT. People once grappled for control over the humble compound, which granted them power over nations. Salt taxes shaped empires, spurred wars and incited revolutions, and salt production and trade was paramount across the globe, creating routes through deserts and over oceans. Venice’s affluence is said to have been attributed to salt, and the busiest road leading to Rome was Via Salaria, the salt route. Salt was once considered to be as valuable as gold, ounce for ounce. Its worth far exceeded aesthetics, however. Without this ‘white gold’, our bodies would cease to function and our hearts would stop pumping. When our way of life changed from hunting to agriculture and we began to domesticate animals in 7000–6000BC, we also began to realise the need to supplement our diets with an intake of salt. But with few surface salt deposits and little means to access them, it gained a value that little else could match. Woven into religions and traditions over the centuries, salt was offered to the gods in ancient cultures and used to deter evil spirits. Its historical and symbolic importance has settled into our language and is visible in our linguistic roots, and we still refer to someone being ‘salt of the earth’ or ‘worth their salt’. The word ‘salary’ stems from the word salarium and originates from the salt allocated to Roman soldiers as part of their remuneration. Salt has also been incorporated into our superstitions, and if you, heaven forbid, should spill some, the bad luck quickly has to be nullified by throwing a pinch of it over your left shoulder. Today, we may take all this ‘with a pinch of salt’, because it’s difficult for us to comprehend the familiar condiment being so highly prized. It was though, until a century ago when we finally had the means to realise how widely distributed it actually is. 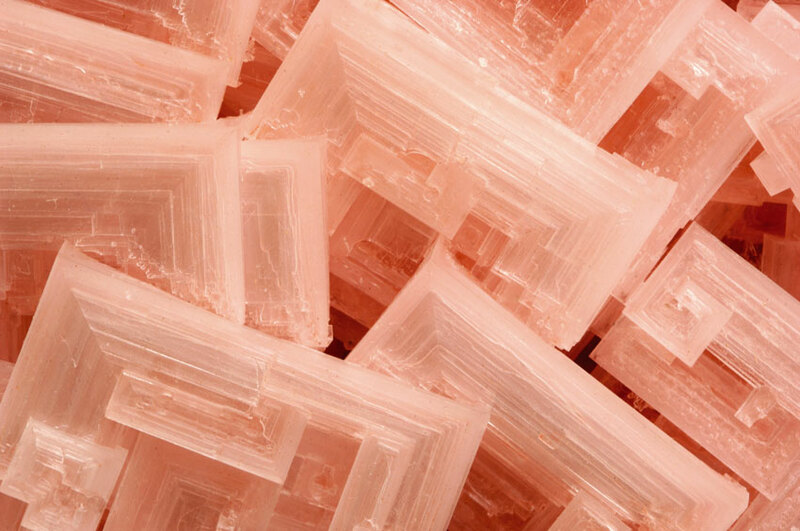 Although no longer essential as an antiseptic or to preserve food, thanks to modern technology, salt has a plethora of uses in the chemical industry and is found in products as diverse as photographic material and pharmaceuticals. It is still, however, used for pickling, curing leather and packing meat – amongst the 14 000 other uses attributed to it. Salt was a sought-after commodity all over the globe, including in Southern Africa. 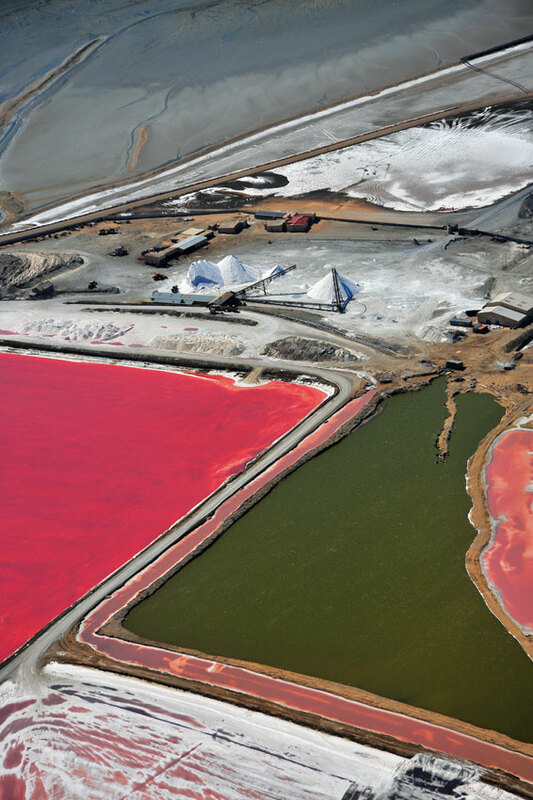 In Namibia dried-up pans like Etosha and Sossusvlei provided people with a source of salt. 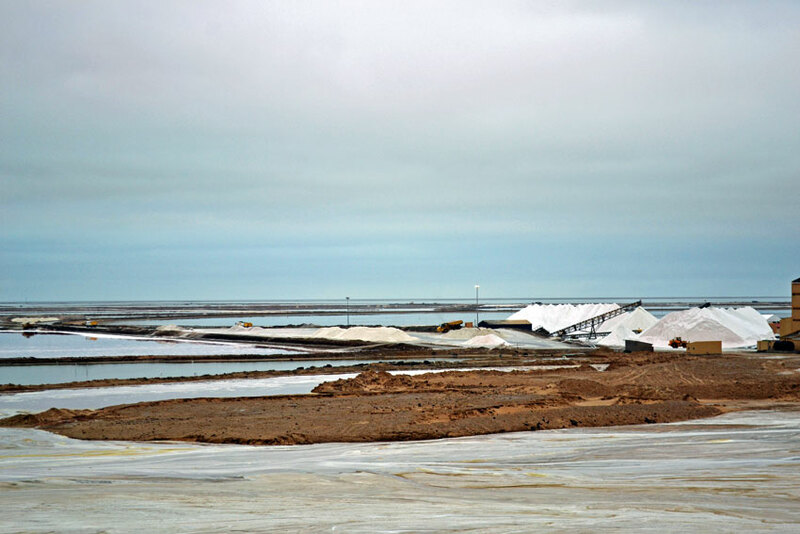 In the last century, two salt works were established along the coast, one north of Swakopmund and the other in Walvis Bay, extracting sea salt from the ocean in a series of ponds, via evaporation, to be used for the chemical industry and as table salt. Recently, an enterprising Swakopmund couple has extended and added value to Swakopmund salt by started incorporating the natural sea salt in their seasoning and cosmetics products. 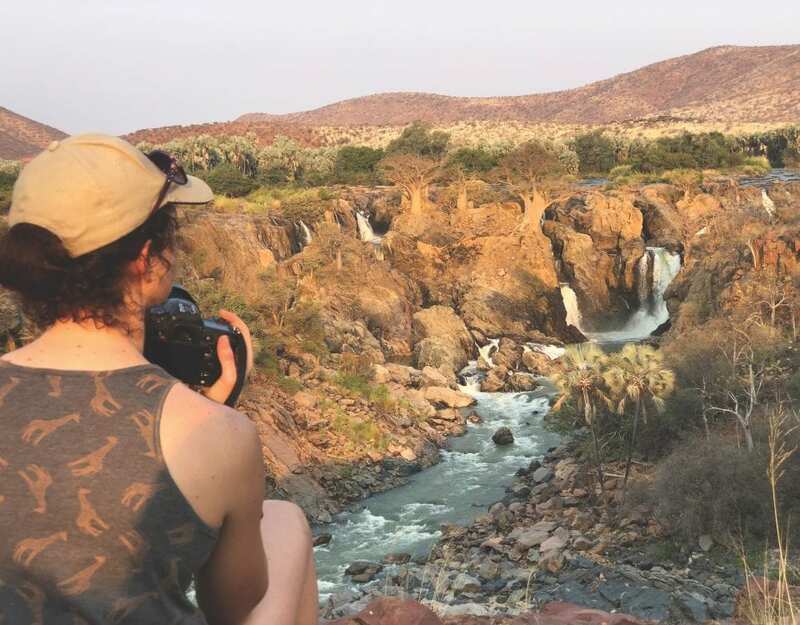 Katja and Martin Wittneben are best-known for their popular Fish Deli in central Swakopmund, one of only a few places where you can purchase and eat fresh fish, as well as buy a selection of pickled and smoked fish. Biologists by profession, the Wittnebens first farmed with oysters in Walvis Bay before moving to Swakopmund to offer locals a variety of dishes fresh from the Atlantic. They soon found that their overseas customers were not only asking them about fish but also about Namibian salt products. 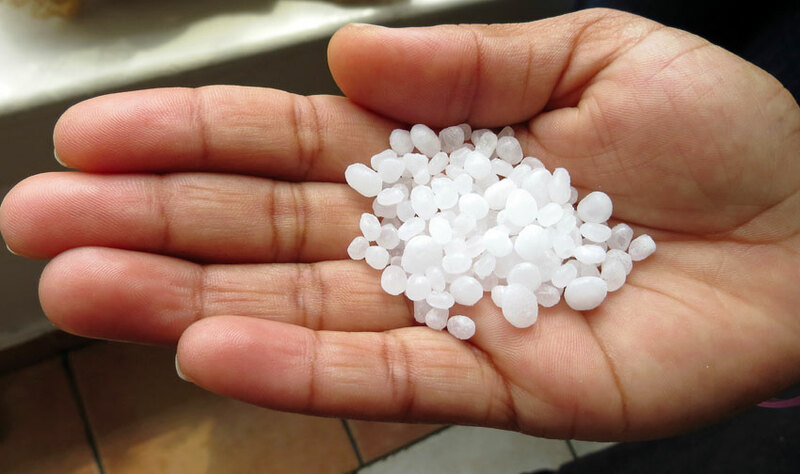 Commonly found in Europe, salt blends were not being produced in Namibia yet. 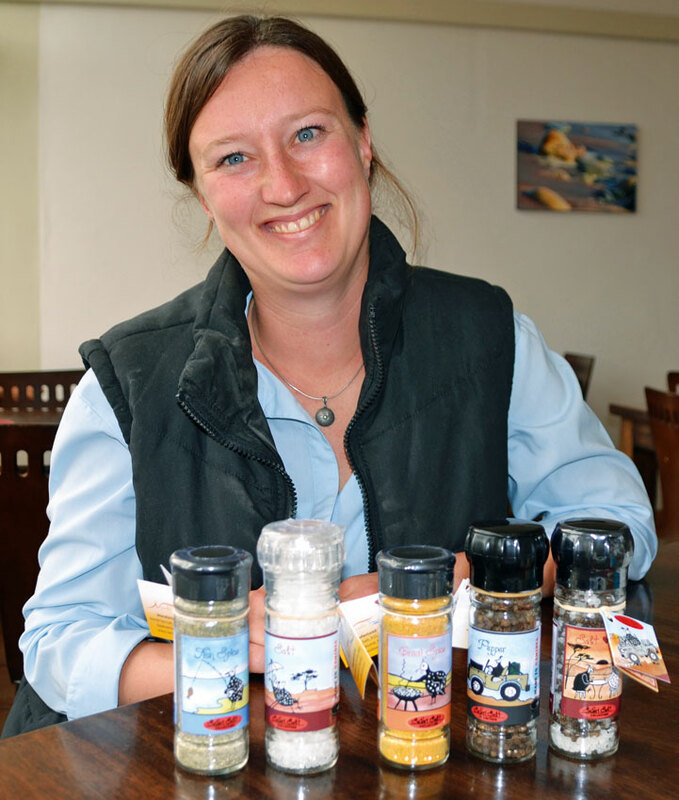 The couple responded to the demand and began bottling Swakopmund sea salt in grinders and combining the crushed salt with a variety of herbs and spices for a fish-and-braai blend in their Safari Salt range. Choosing to keep the salts natural, they refrained from adding artificial additives, MSG or free-flow agents – ingredients often included in commercial salt products. 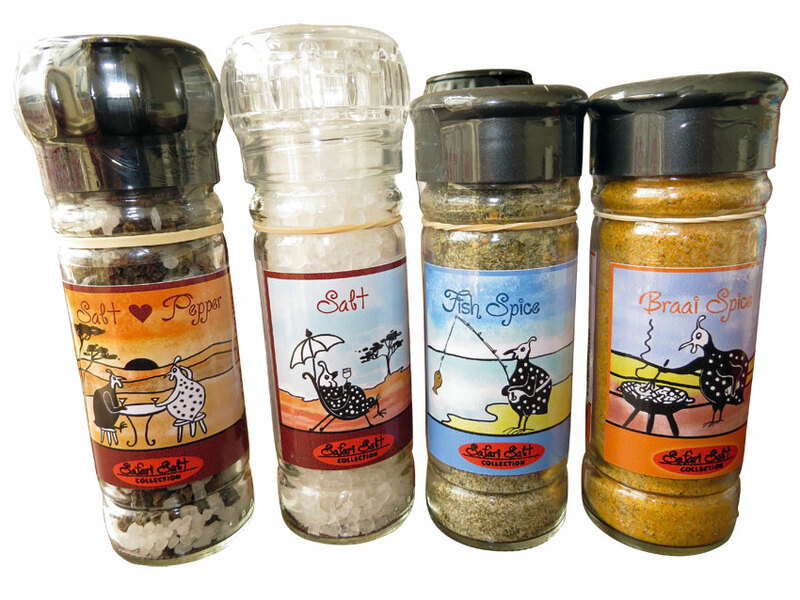 Attractive guineafowl labels make their salt products an ideal souvenir and authentic Namibian gift to pack into a corner of a suitcase and take home. 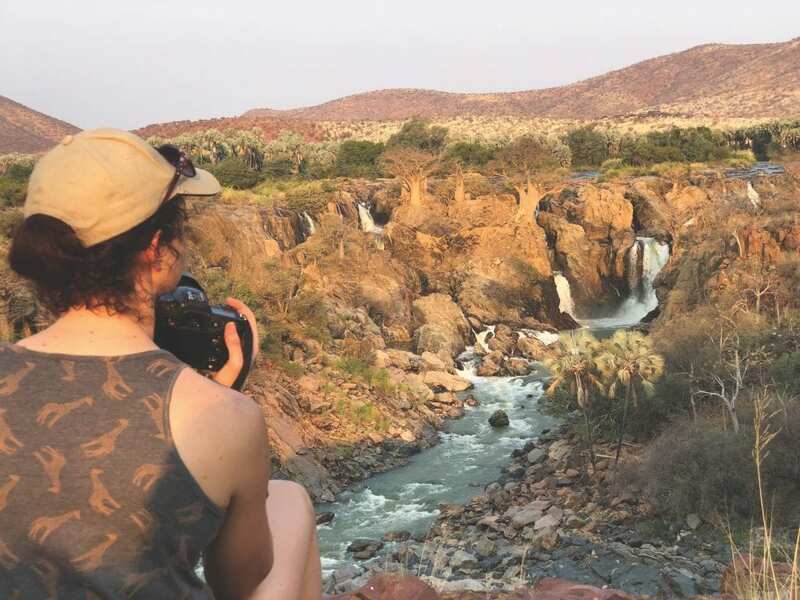 Continuing to use salt to produce natural Namibian products, Katja began to develop a range of cosmetic products called Natura Africa. She sourced true Namibian essences from around the country, such as Namibian myrrh, the resin from commiphora trees that has been used by Himba women in the Kaokoland over the ages. It is now sustainably harvested by conservancy members, providing much-needed income, and distilled into an aromatic oil with woody undertones. Also used in their products are the oils pressed from Kalahari melon seeds, a food source utilised over time by the Bushmen/San, and marula, a nutty oil painstakingly extracted from the kernels of marula fruit in the northern reaches of the country. These lively ingredients are combined with Swakopmund salt, local olive oil cold-pressed from olives grown along the Swakop River, and shea and cocoa butters to produce a range of body scrubs and bath salts that resonate with the desert country. Harvested in the wild, the Namibian essences complement the salt, while adding their subtle nuances and fragrances. The range elevates the common condiment to a higher status, reminiscent of bygone days when it was considered earthly treasure. Although wars are no longer financed by it, it is no longer equated to gold, and is liberally sprinkled onto food with barely a thought of its long, rich and convoluted history, it nonetheless seems fitting to take a few moments to extol the virtues of SALT. NaCl, Sodium Chloride, or salt as we commonly know it, is produced when two hazardous substances – volatile sodium and poisonous chlorine – combine in a friendly truce. The adult human body contains about 250 grams of salt. While chloride is necessary for respiration and digestion, sodium is needed to convey oxygen and nutrients, move muscles and transmit nerve impulses. Salt deficiency is known to cause symptoms such as headaches, light-headedness and eventually, nausea. According to French folklore, a princess once declared her love to her father by uttering these words. The king was insulted by her seemingly banal remark and banished her from the kingdom. He came to regret his actions when he was denied salt, realising its worth and the extent of his daughter’s love. Rather than a fleeting touch of lips, salt has been known to seal deals and pledge loyalty and friendship because of its immutable essence. 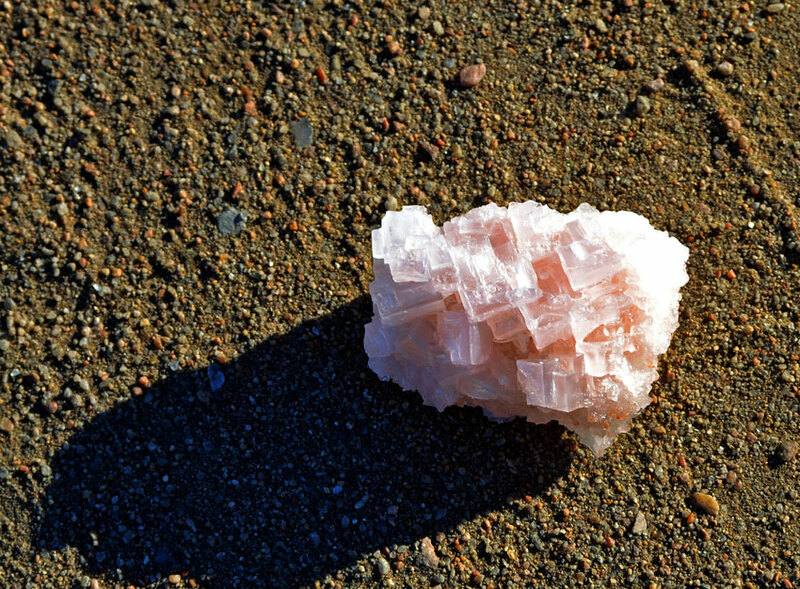 With the capacity to both preserve against decay and to sustain life, salt has dual qualities at opposite ends of the spectrum. Not only has it been used over time to preserve bodies and food, but it has also been associated with preserving blessings. For example, in Jewish tradition, food is considered a gift from God and dipping bread in salt is seen as maintaining the bond between God and man. Originally published in the Travel News Namibia Autumn 2014 magazine.